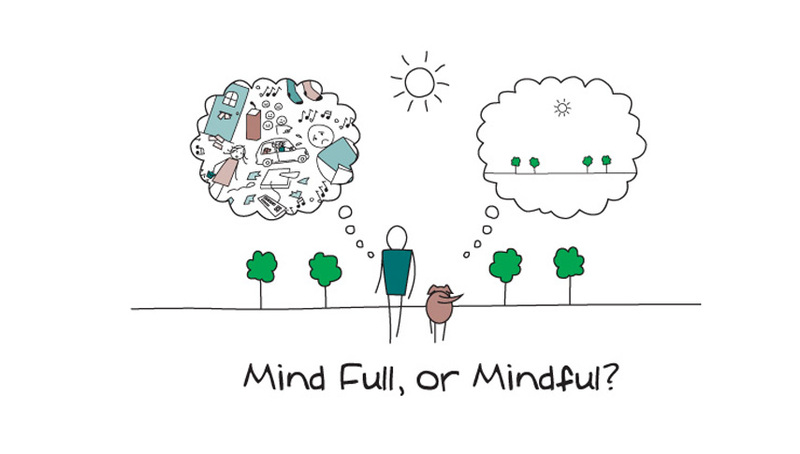 Mindfulness means paying attention in a particular way: on purpose, in the moment, and non-judgmentally. The Koru 1.0 Class is a free, four week course that helps you learn about and practice various mindfulness and meditation techniques that can improve sleep; reduce stress and anxiety; improve focus, academic performance, and eating behaviors; and contribute to a greater sense of well-being and overall happiness. This course meets once a week for four weeks (February 12, 19, 26, and March 5), and each session is 75 minutes. Attendance at all four sessions is required. Please note: employees may take this class as well.